It has been a season of ups and downs for us. 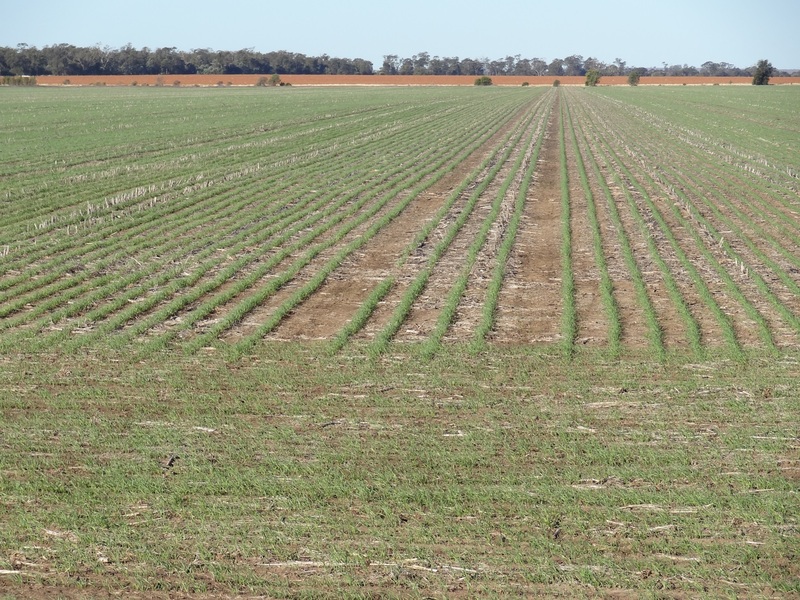 We had good rain over summer but a dry April and May led to marginal planting conditions. We planted dry and were blessed with some rain in May and June which led to good establishment. We had 23mm for July and just 6mm for August. Crops have been coming along well relying on stored moisture. The mild winter meant crops we madly flowering by late August. 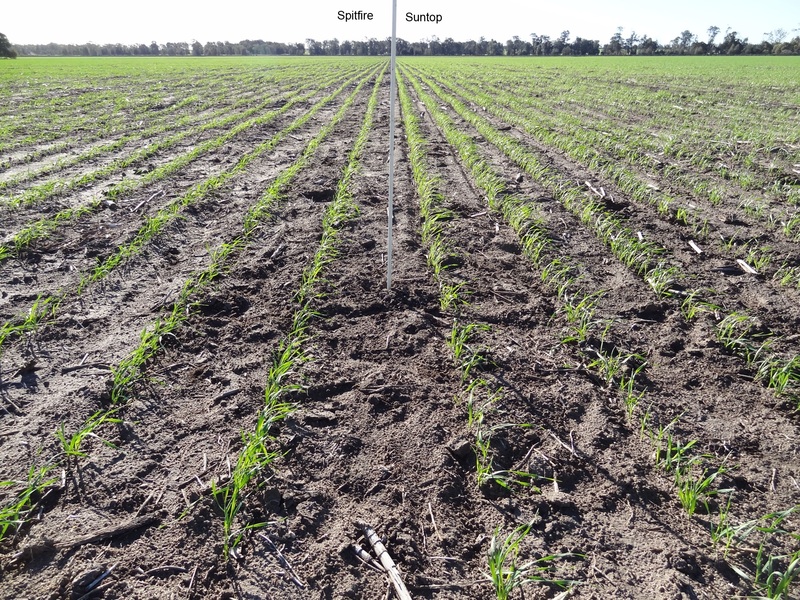 On the 21st of August Moree Aero recorded -1.1°C followed by -0.5 and 0°C. The effect on the barley is marginal and it seems to be filling well. The chickpeas lost all their flowers but they have begun to reflower and are just now starting to set their first pods. Yield potential in the peas has been reduced but should hopefully still see a reasonable crop. 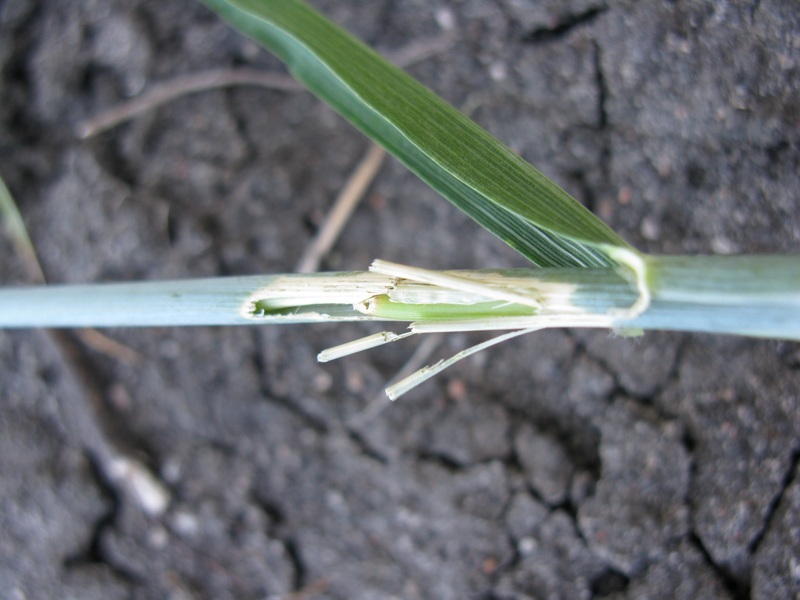 The wheat has been most affected with stem frost leading to ring barking. Other tillers that are not ring barked have the head turning yellow and aborting seed set. Again other tillers seem to be OK and should produce seed. The extent of the damage is varied with higher areas less impacted. We will know more in the coming weeks and the yield map will tell the true extent. We are now looking for a decent fall of rain the keep the crops going through to harvest. Below are a few pictures I took this morning. Our winter plant operation has finished for another year. 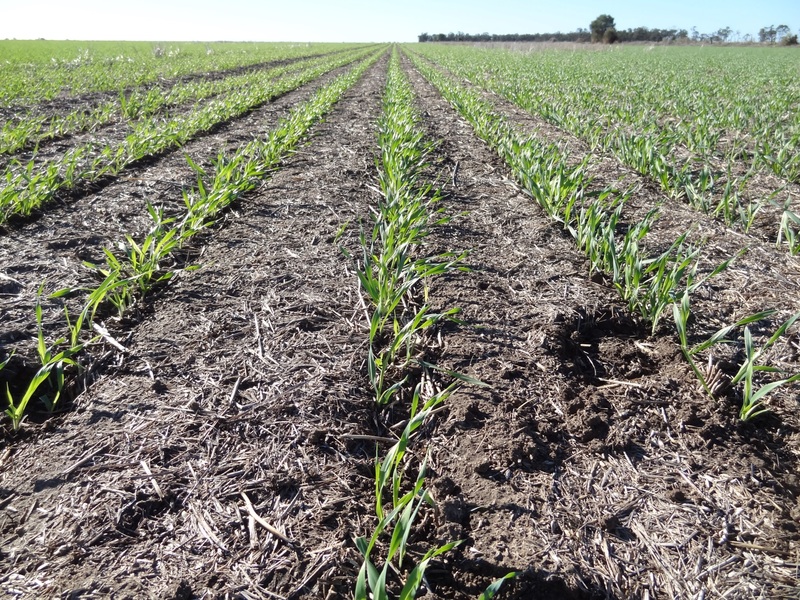 We came into May with good sub-soil moisture but dry in the top 10cm. 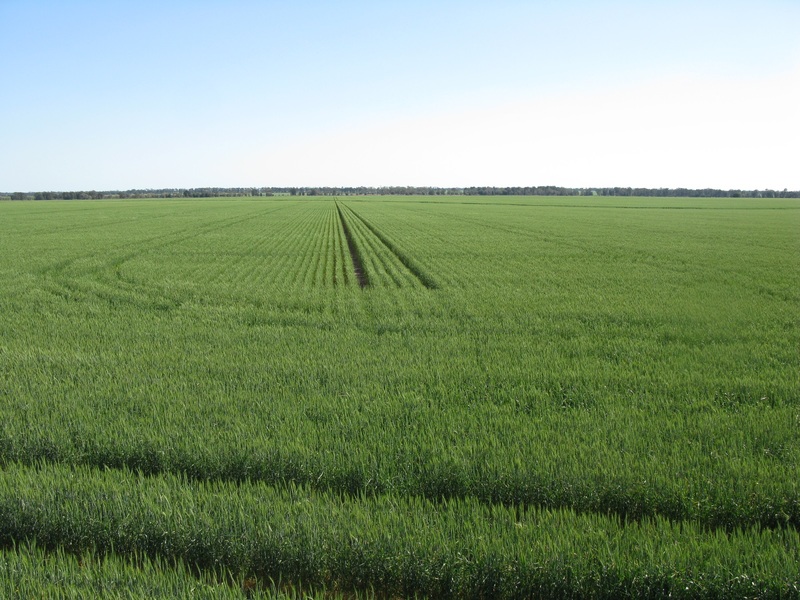 The wheat and barley was planted shallow into the dry soil. A 12mm fall of rain mid-May was enough to wet up the soil and germinate the seed. 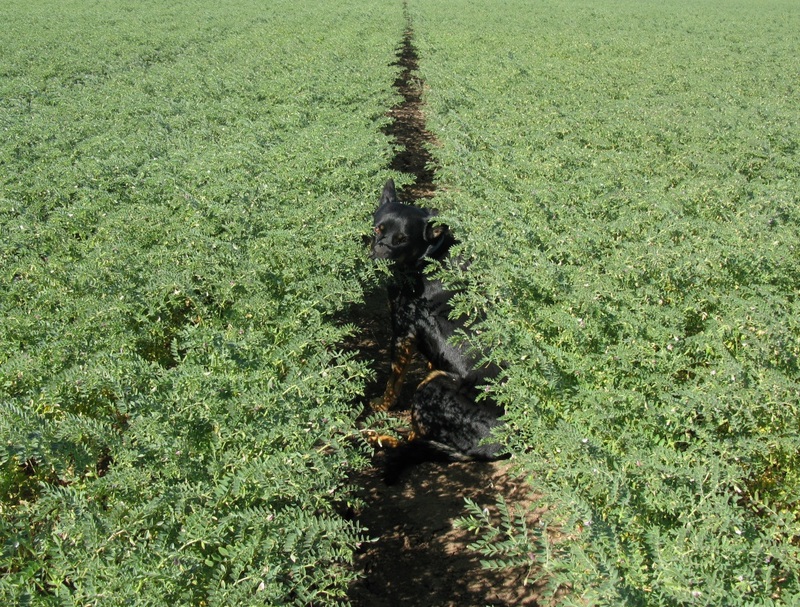 Following the rain we planted chickpeas into moisture. After finishing planting the chickpeas we had another 10mm. 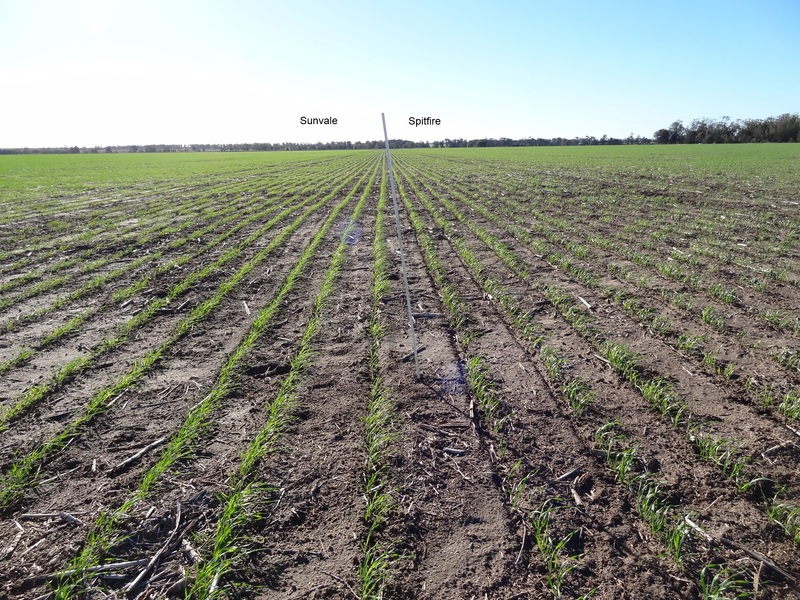 We are trialling Spitfire and Suntop wheat this winter, alongside our usual Sunvale. Below are some comparisons so far. 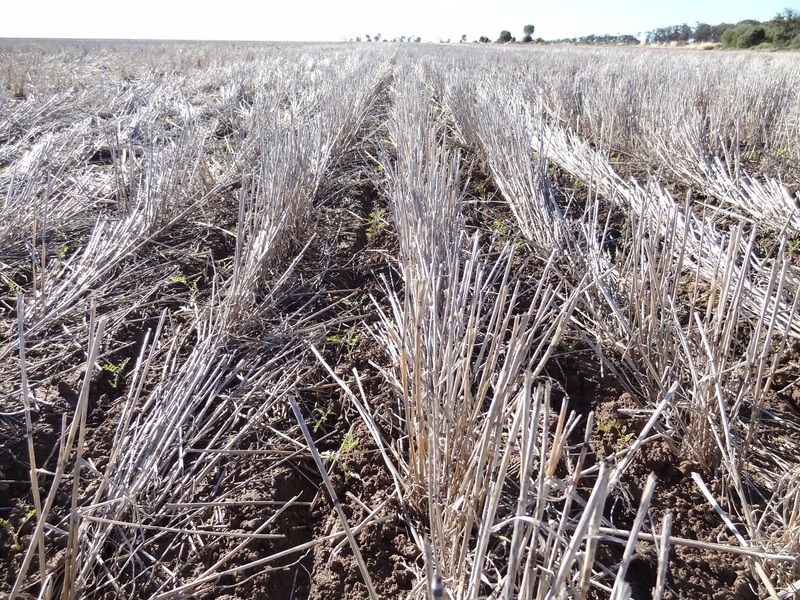 And a couple pictures of our chickpeas and malt barley. 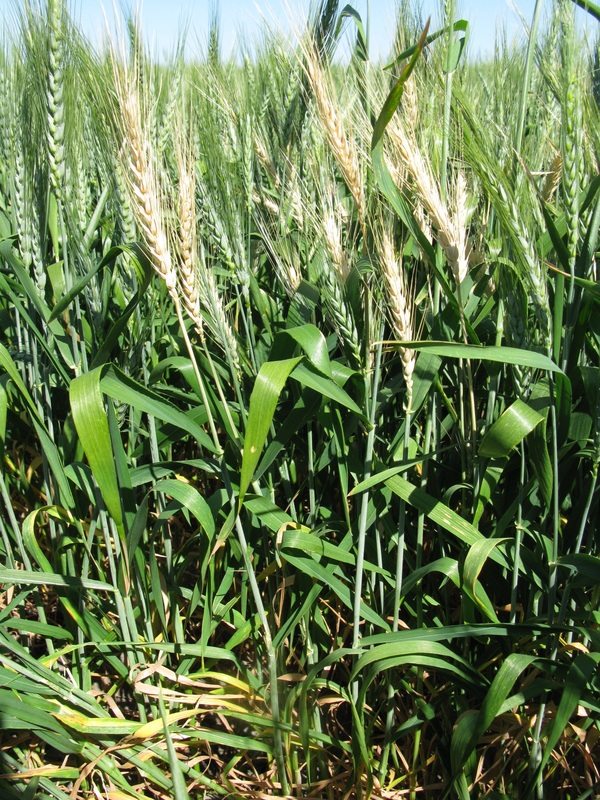 This photo log shows ‘Binalong’ barley – a feed variety. With no planting rain we opted to moisture seek which involves planting reasonably deep into the soil profile to chase moisture to establish our crop. As you can see in the photos we did achieve a reasonable establishment. Follow up rain ensured the barley went on the be a success yielding around 4t/ha despite looking like it is low to the ground. The final photo in the series shows harvest activity. 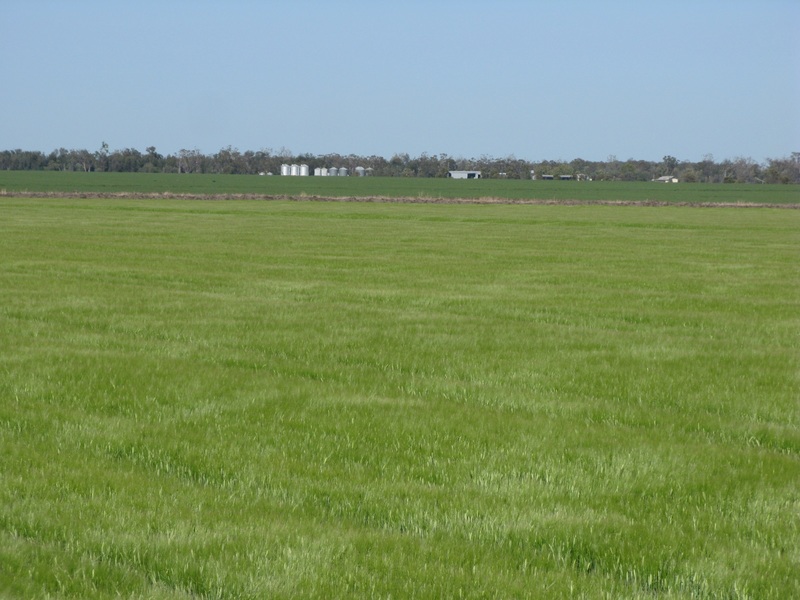 In 2012 we grew our first malt barley crop. See photos here and here. Today I went out around 5:30pm to take some photos of the crops. They are progressing well, but with 4 days of warm winds drying things out, rain is needed soon to finish them off to full potential. 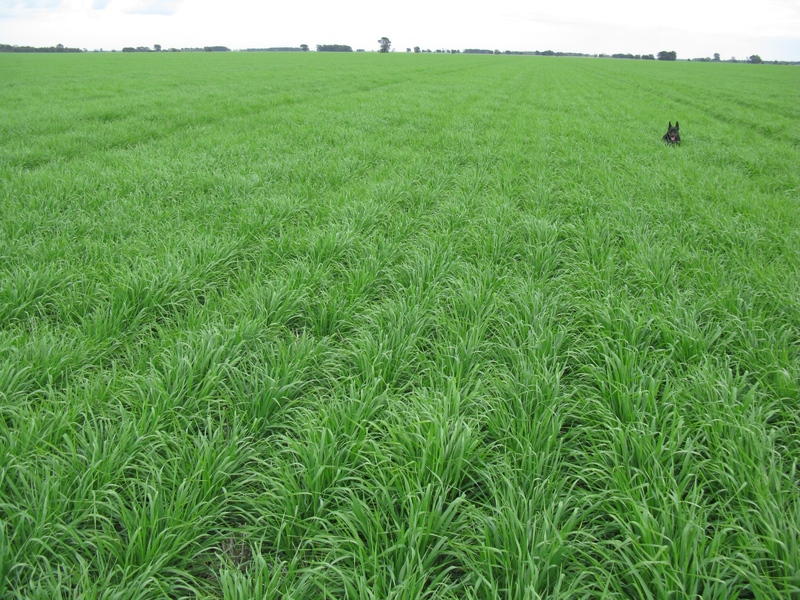 This year we are growing the malt barley variety commander. This photo was taken 26th July 2012. We had 60mm of rain for July. 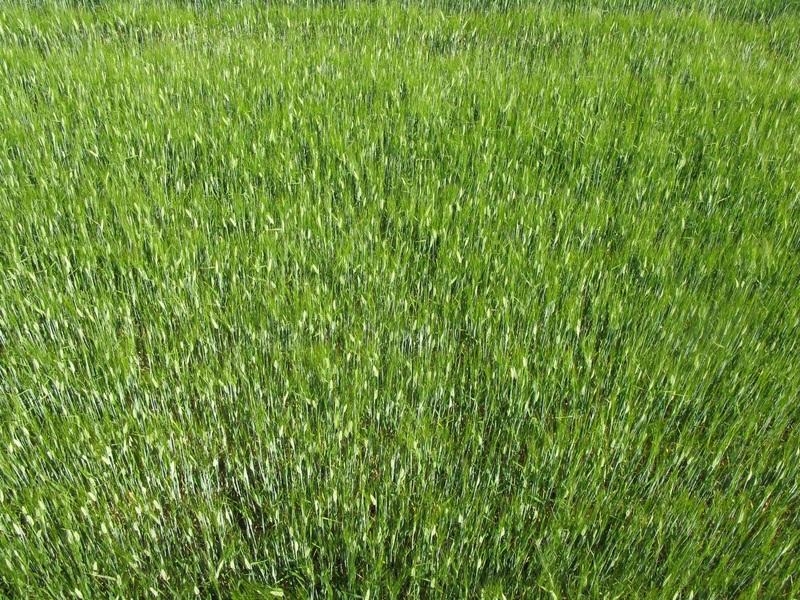 This crop was planted 14-05-2012. 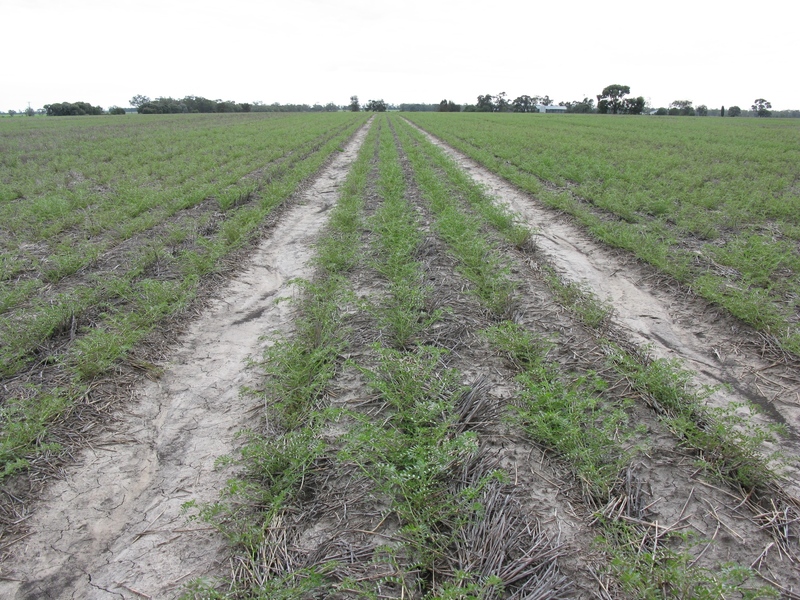 These ‘hat-trick’ chickpeas were planted 16-05-2012 into a paddock that has never had peas before. Despite a wet May and June are doing OK. Note water drainage in wheel tracks. Photo taken 26-07-2012.